David Goodhart, Head of Demography, Immigration & Integration think Brexit can force positive change in regards to immigration. 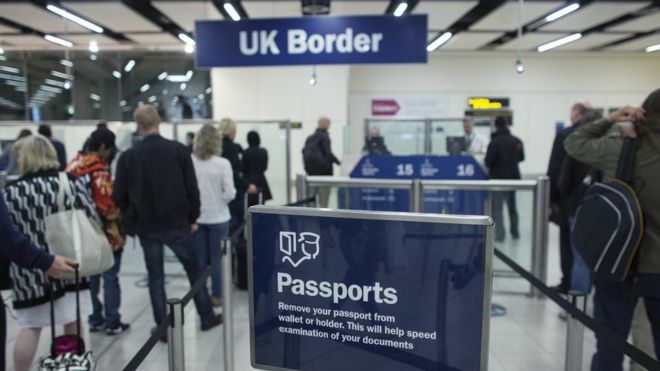 With control over our borders and an end to freedom of movement, it would mean that the UK government has the ability to choose the kind of system that works for our country. Since the introduction of freedom of movement across Europe, it has meant that low unskilled workers have come over from Eastern Europe in particular and suppressed wages, meaning that the poorest in our country are losing out. This interesting take on immigration after Brexit is one of common sense, it is time our politicians listened to the people and made an immigration policy tailored to skills and contribution. Do you believe we should Leave the EU and Unite the UK? Sign up here! Read: "BREAKING STORY- Senior Tory Minister set to Quit to force Theresa May OUT"